James Tamborlane serves as Senior Managing Director. Mr. Tamborlane is responsible for acquisitions, leasing and financing transactions. 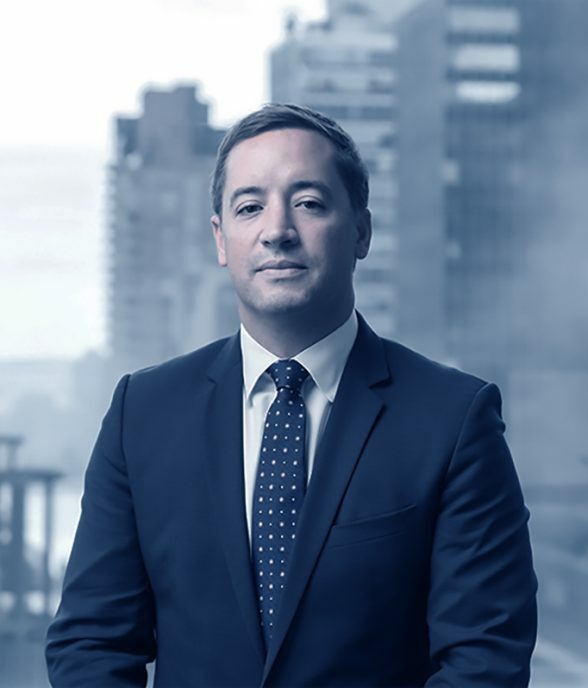 During his 14 year career, James has directly executed over One Billion dollars in sales and debt transactions and has acted as Landlord and Tenant representative for more than One Million square feet of leasing transactions. Mr. Tamborlane is a member of the Real Estate Board of New York.